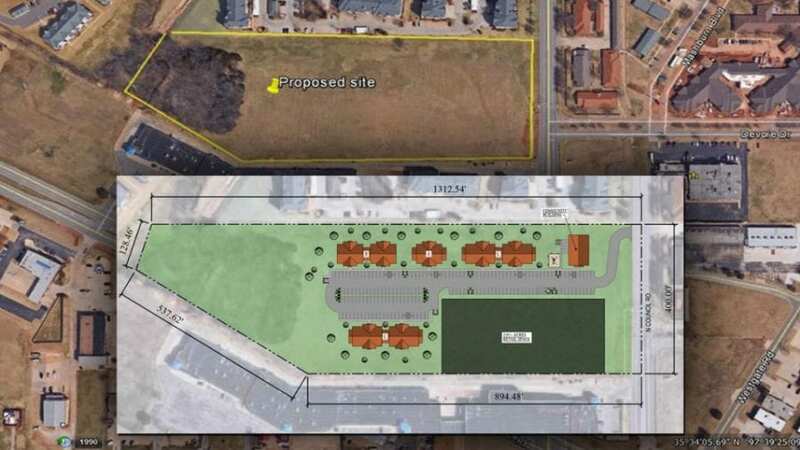 Four Corners Development, LLC has been awarded a new development in Oklahoma City, Oklahoma! We were awarded this project on November 16th by the Oklahoma Housing Finance Agency. Council Trails will appeal to families with low to moderate incomes. Council Trails will include 80 units; there will be a mix of 12 1-bedroom, 44 2-bedroom and 24 3-bedroom units. Eight (8) units will be provided for individuals with special needs. Council Trails meets financial and market feasibility with Metropolitan Area (OKC, OK MSA) rent schedules at the proposed 50% and 60% AMI levels. There will be 32 units provided at 50% AMI and 48 units at 60% AMI. The area is rich with amenities that serve this population. The newest LIHTC property in the PMA was built in 1998. Harvest Hill Elementary school is located within one-half mile of the site and the Putnam City North High School is about 1.5 miles away. 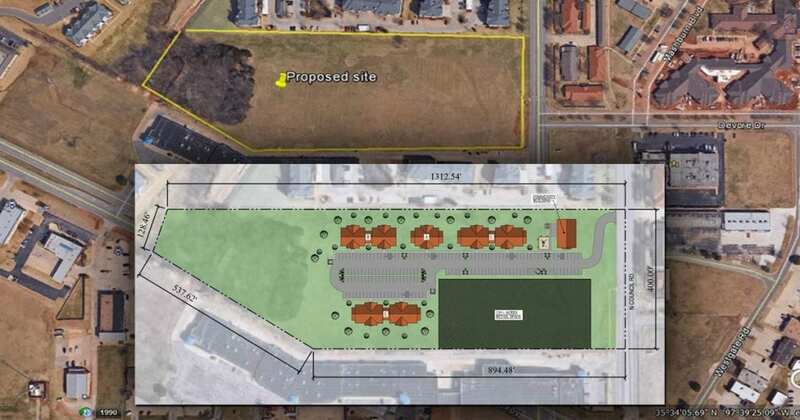 Shopping within 1 mile of the proposed site includes Walgreens, CVS, Walmart Supercenter, Sam’s Club and Home Depot. In addition, both Deaconess and INTEGRIS hospitals are within about 5 miles. Desirable unit amenities: Large windows to allow natural light and fresh air. Open living areas, sustainable/durable surfaces, full-sized energy star appliances, laundry hook-ups in each unit, and access to a storm shelter. Community Room: Tables and furniture for gathering, entertaining, playing games, watching movies, or for celebrating a special event. Fitness Room: equipment to maintain a healthy and active lifestyle will be easily accessible. There will also be outdoor seating, and a greenspace for putting. Ease of mobility: Sidewalks will provide easy mobility within the downtown area. Promotes healthy lifestyle: Fitness room, computer area, library and ease of amenities within walking distance to residents and their guests. Sustainable: Materials and design used for Council Trails utilize energy efficiencies.